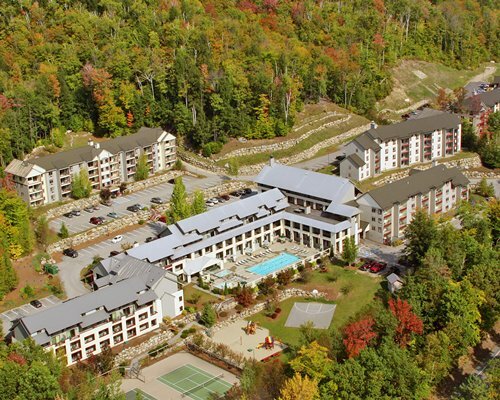 Grand Summit Resort/ Hotel Attitash is a four-season resort located in Bartlett, New Hampshire, in the heart of the White Mountains. 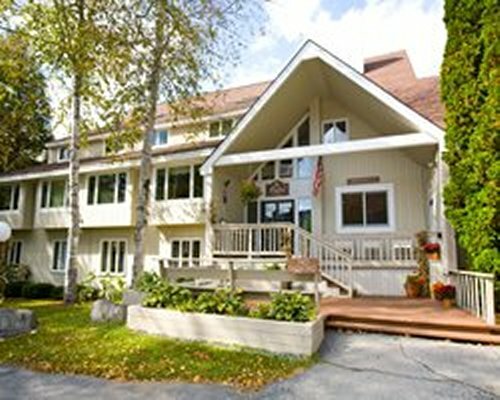 As one of New Hampshire's largest ski areas there is a variety of terrain and slope lodging with ski-in ski-out availability. Ski schools are available for kids and adults of any age or ability. From studio to 2-bedroom loft-style units that sleep up to 6 with 3 beds, the units at Grand Summit Resort/ Hotel Attitash are warm, comfortable and spacious. Each unit also includes telephone, kitchens, air conditioning, dishwasher and microwave. 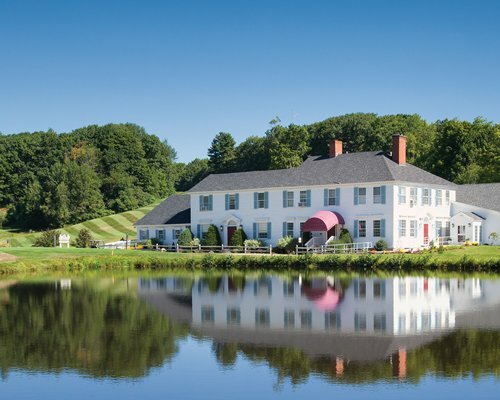 From Boston, take route 95 north, through Massachusetts and across NH state line. Continue to Spaulding Turnpike (Route 16) north to Glen, NH. You will pass through downtown Conway, North Conway and Intervale. In Glen take Route 302 to Bartlett (distance approximately 4 miles.) The hotel is located on the left directly on Route 302 W, at the base of Bear Peak ski area. The nearest commercial airport is the Portland (Maine) Jetport -65 miles away. Attitash, New Hampshire is well known for it's mountains and skiing opportunities. But this resort destination is actually an all-season vacation location. 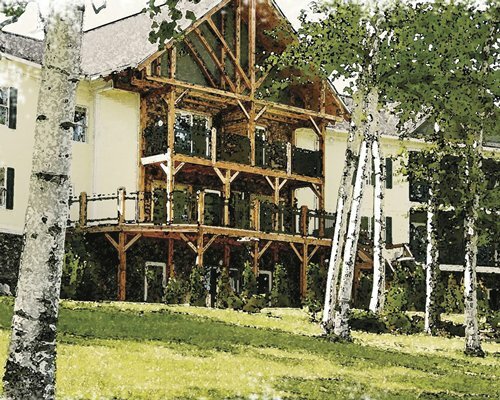 With it's gorgeous views, hiking, ATV trailing, swimming, fishing and indoor activities. There is no reason to wait to come to Attitash! "Outdoor pool will be closed from April 5, 2019 to May 23, 2019." On-site construction or remodeling may disturb guests from April 5, 2019 to May 23, 2019. The pool and hot tubs will be closed for renovations beginning April 5th to May 23rd. This project will involve removing the current pool decks, patio area and concrete pad outside the back entrance and replacing this area with pavers. Resort only has one handicap unit. In addition, while this work is being done, the resort will be draining the pool to repair a crack, paint the entire surface and double the heating capacity under the pool deck surface near the hot tubs.